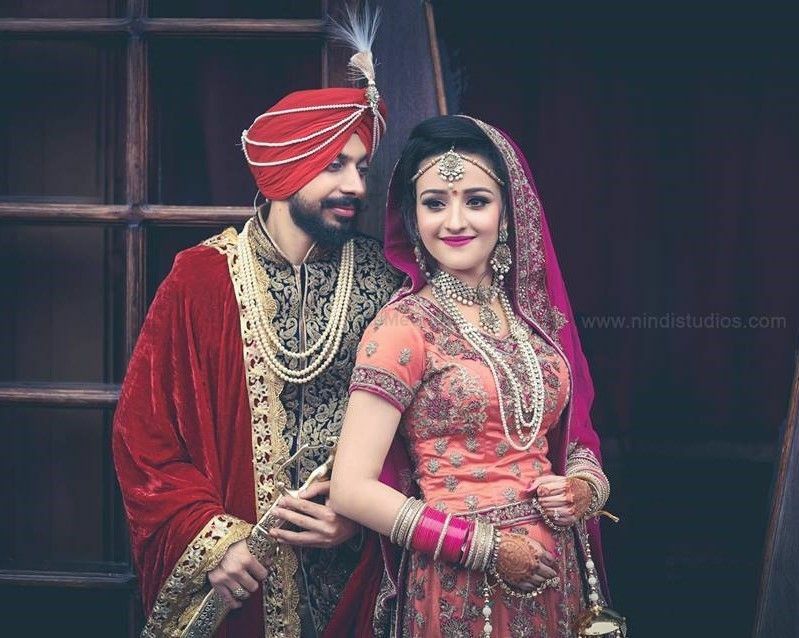 Nindi Studios is the renowned name in the field of wedding photography in Chandigarh and Mohali region. 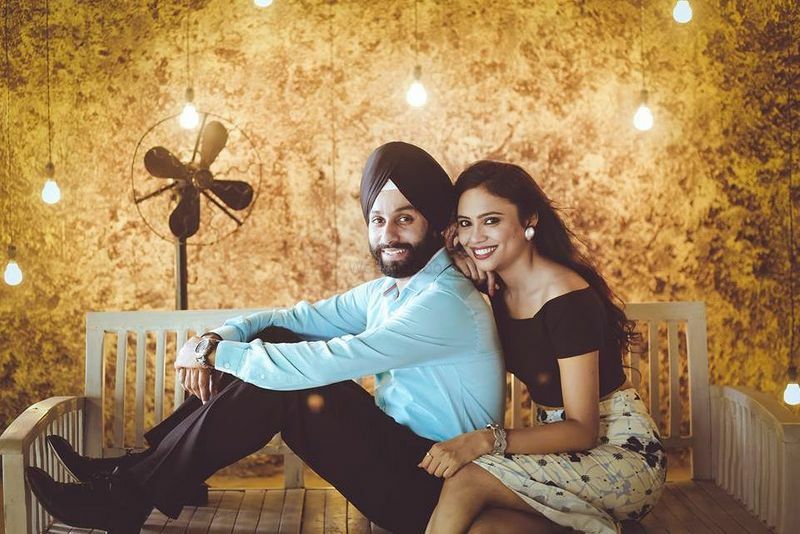 We are the most talented wedding photographers in Chandigarh. We have been delivering photography services from past 6 years, covered hundreds of wedding functions. Our wide range of services includes wedding photography, pre wedding photography, fashion photography, etc. 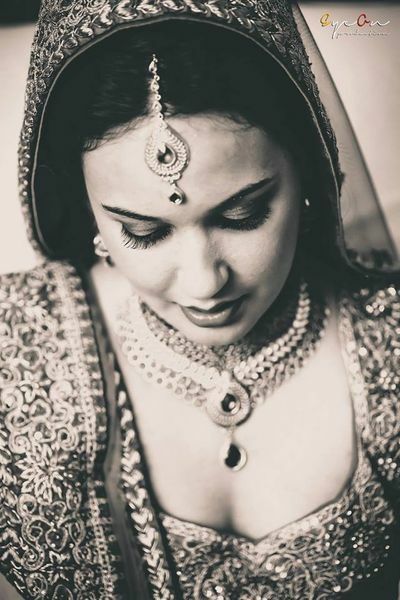 Our wedding photographers in Mohali are expert in both Punjabi wedding photography and urban classy wedding photography. Get best quote from Nindi Studios Professional Wedding Photographer and book your date! Check their prices and availability. Send enquiry to your selected list of Wedding Videography at WedMeGood and choose the best. 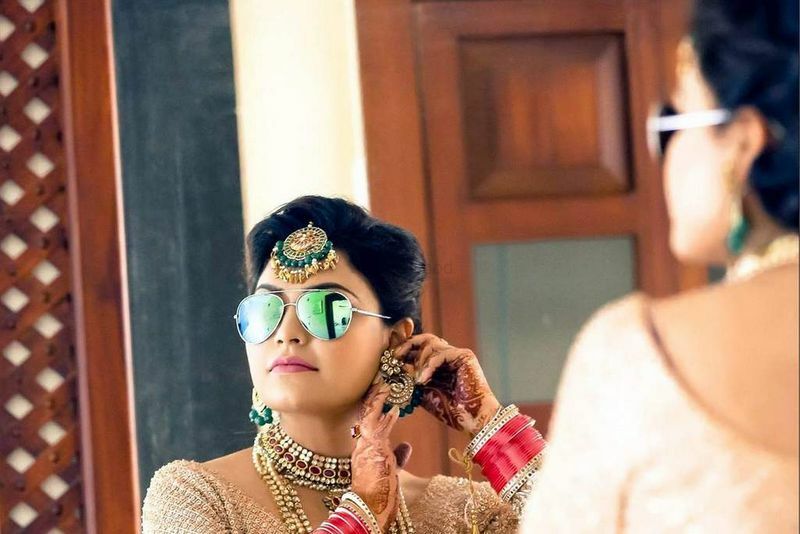 Browse for more Wedding Videography in Chandigarh and more wedding vendors at WedMeGood and plan your wedding hassle free.